Ever since Dare’n’Deal shut down last May, many have wondered why Egypt’s most popular daily deals site would close without warning. Some saw news about its staff protesting to get their salaries in Maadi, the quiet neighborhood in southern Cairo where the company was located. Others wondered why it was now in legal disputes with its investor, OTVentures, the venture capital division of the Orascom Telecom Media and Technology Holding. Abdellatif Olama originally founded the company in June 2011, along with Karen Mao, a classmate in his Business Management MA program. The Egyptian trio had been set to run a regional branch of Groupon, the U.S.-based daily deals pioneer. After Groupon decided not to expand in the Middle East, however, the three founders, who had already undergone the necessary training, continued with their plan to launch a daily deals site, seeing it as a good model for a country struggling with the economic repercussions of a revolution. In the wake of the global financial crisis, they had already seen that daily deals could serve stores looking to sell their goods as well as consumers looking for discounts. By the time Dare’n’Deal shut down its operations, its stats were impressive: there were 150 employees, 600,000 subscribers, 40,000 buyers, and over a million Facebook fans. Despite the unsteady political climate in Egypt, profits were good, the founders say; the company was delivering several hundred orders on a daily basis, and was beating out competitors. 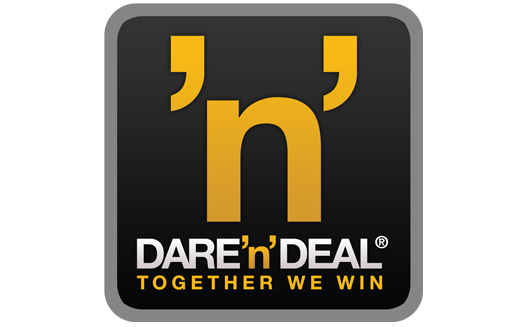 Dare’n’Deal’s competitors paid clients as soon as they signed, while Dare’n’Deal paid in installments that continued after the deal had finished; despite this, the company was proving more popular than others. The company ran into challenges, however, when customers bought coupons but didn’t use them. In those cases, Dare’n’Deal couldn’t take its typical 30% commission rate; this has turned out to be a common problem, as the daily deals model worldwide has faltered in the past few years. In November 2012, the business began to stagnate without further funding. Seeing the general decline of daily deals in leading markets, compared to the success of e-commerce sites like Jumia, Dare’n’Deal’s founders hoped to pivot towards an e-commerce marketplace model that would showcase products from various sellers, offering customers a chance to gain discounts by sharing their feedback and product reviews. Yet the site was unable to secure funding for their new concept. One reason for this Olama points to is the possibility that Dare’n’Deal’s initial valuation was too high for other potential investors. The growing political turmoil in Egypt also didn’t help. 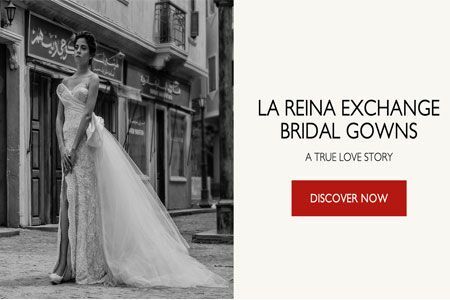 By March, the company was unable to pay staff, its dealers, and suppliers, and its debt levels hit over half a million Egyptian pounds. Its disagreements with OTVentures evolved into legal disputes. However, the major reasons that the company closed weren’t financial, Olama explains. Although Wamda is unable to report any of the details of the legal proceedings between OTVentures and Dare’n’Deal, due to the fact that OTVentures is legally unable to comment, we hope to reveal more soon. For now, Olama has summed up the two primary reasons he had for closing the company despite its seeming success. The founders’ initial enthusiasm to get the company launched influenced them to agree to an investment deal in October 2011 that would give their investors, OTVentures, a 60% equity stake, Olama says, in exchange for 3,000,000 EGP (~$430,000 USD) in capital, and 7,500,000 EGP in the form of a shareholders current account that Dare’n’Deal wouldn’t be compelled to pay back should the company be sold. Olama himself also agreed not to work in the e-commerce domain for two years in the event of leaving Dare’n’Deal, he says, and handled all legal negotiations himself, instead of hiring a lawyer. 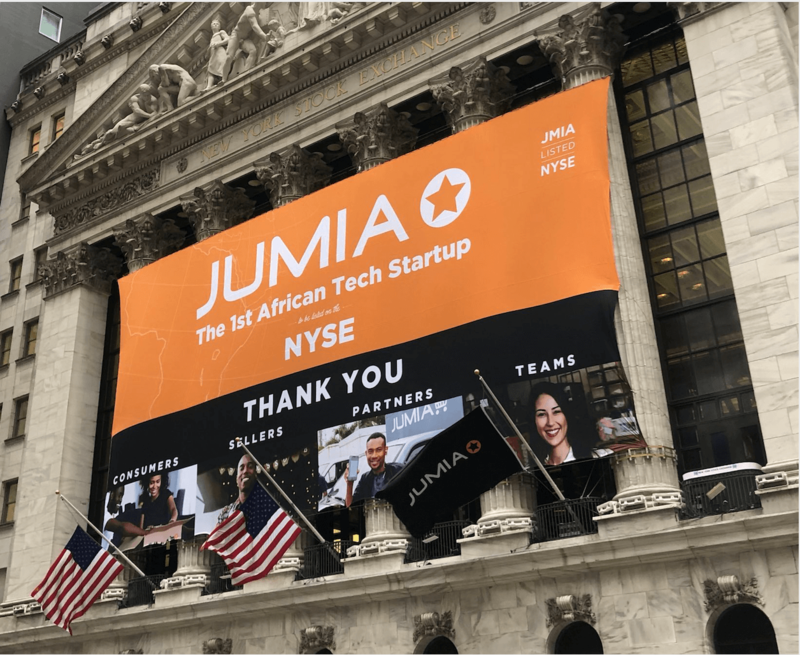 At a certain point, the investors and the startup began to have differing views, says Olama, and the fact that OTVentures owned the majority of the company began to become a problem. “Our problem is that we all worked with a ‘small-entrepreneur’ mentality and we were all doing the same thing,” Olama admits. As the CEO and Sales Director, he also followed up on deals and customer service, while his cofounder Mao was in charge of the finances, procedures, and human resources. No one on the team was taking care of fundraising, a critical element for future growth. 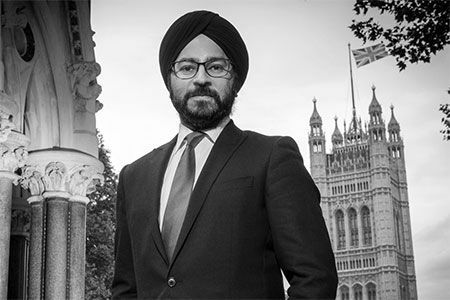 Today, the founders’ future prospects remain uncertain, as they remain in legal dispute with OTVentures. Theirs can serve as a cautionary tale for other startups looking to grow quickly; localizing an untested global model in a risk-averse local market can be challenging, independent of disagreements with an investor. We hope to reveal more details soon about the outcome of Dare’n’Deal’s legal proceedings with OTVentures. Nina Curley contributed to this report.